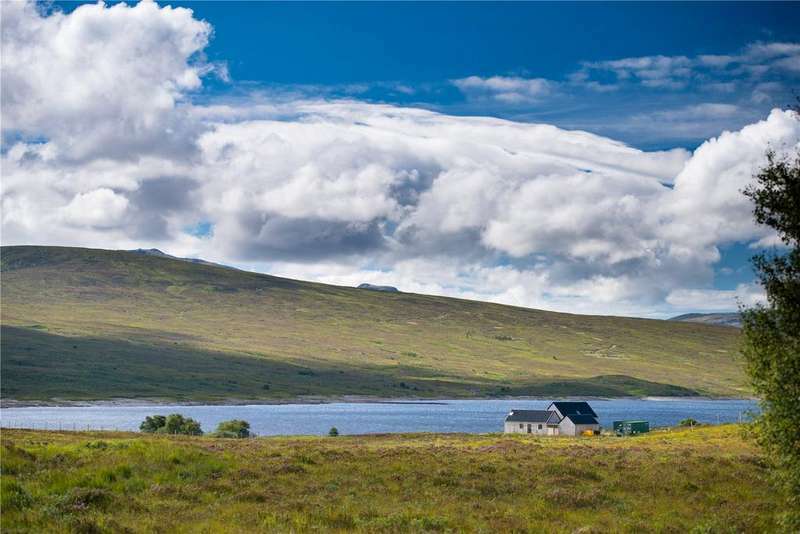 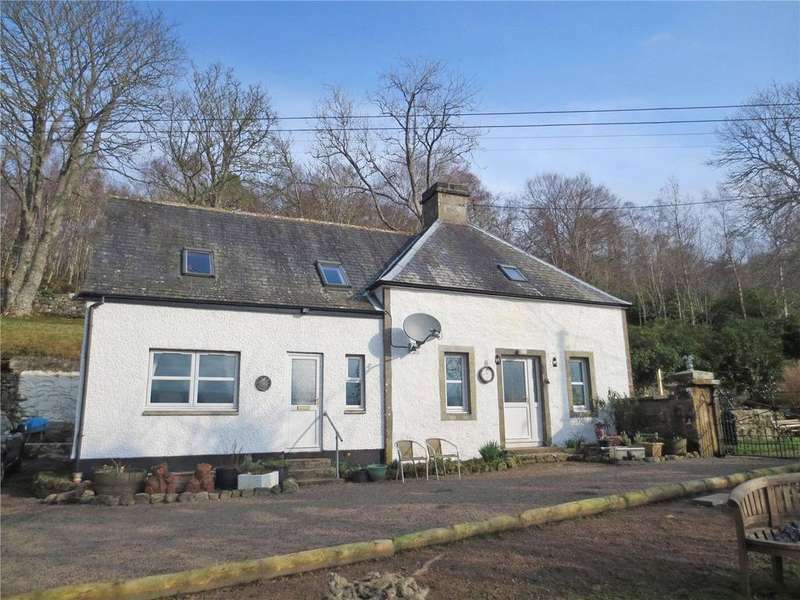 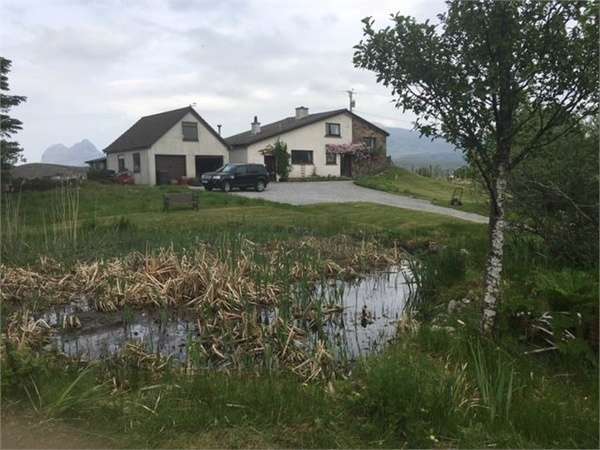 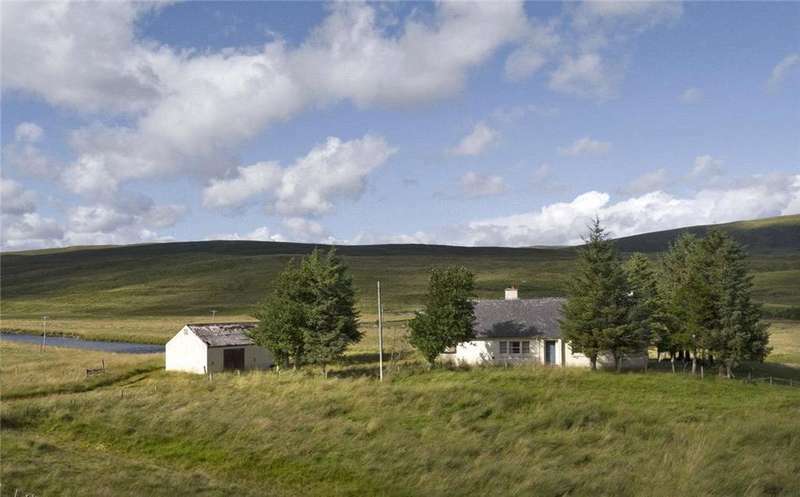 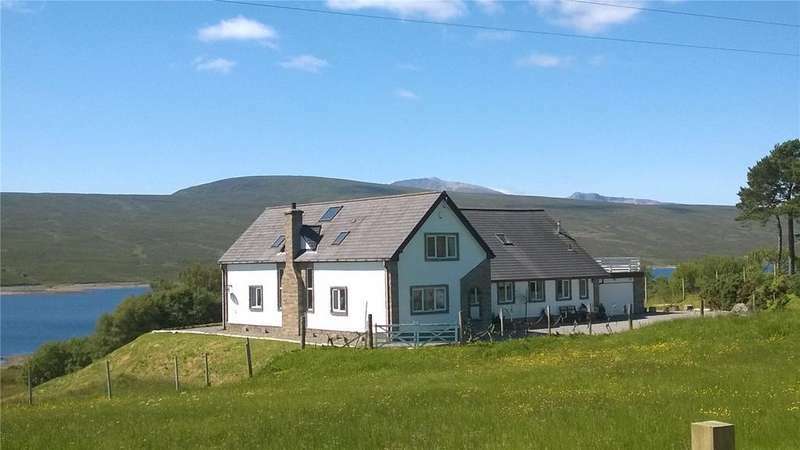 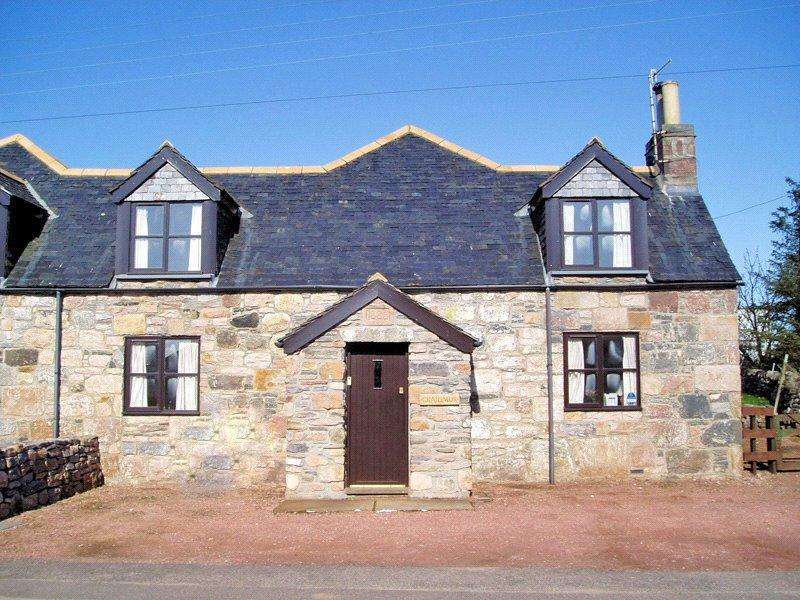 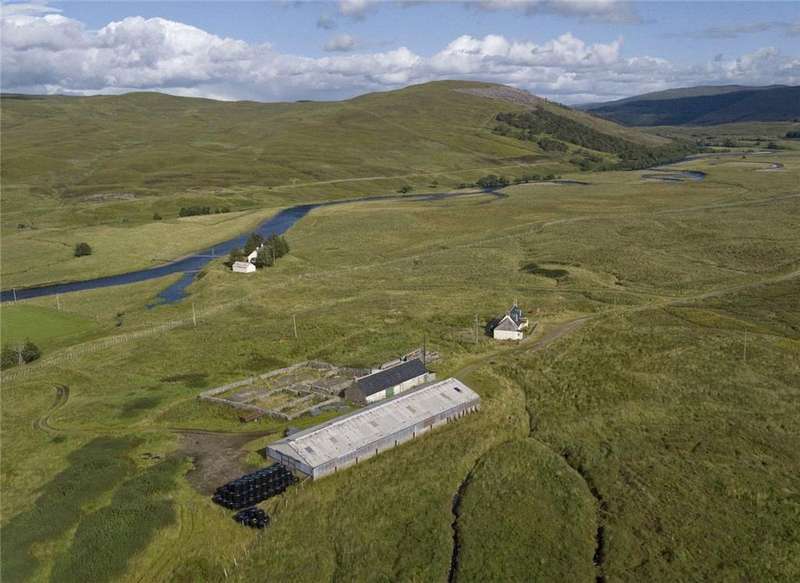 Unique opportunity to acquire a stunning four bedroom off-grid home with 168 acres of land with fishing and sporting rights and loch frontage. 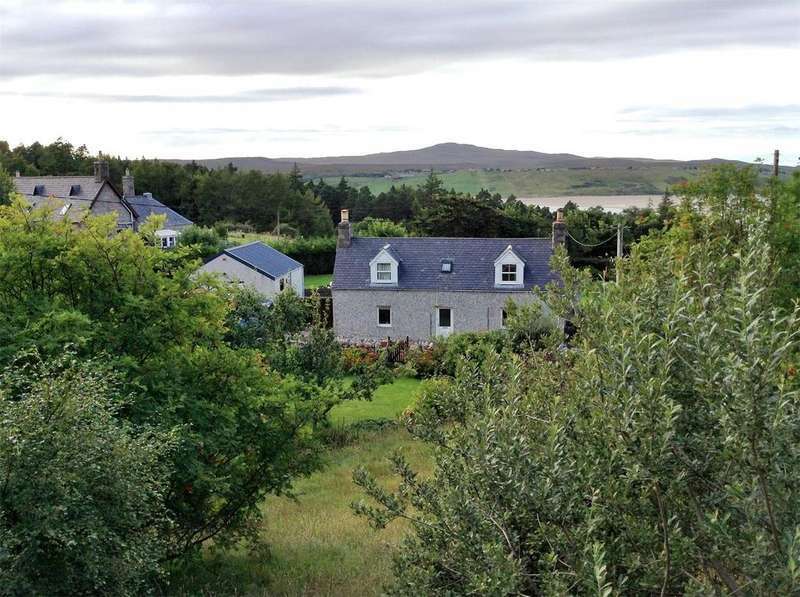 Fabulous five-bedroom detached property set in approximately 1.5 ha of grounds on the banks of loch shin. 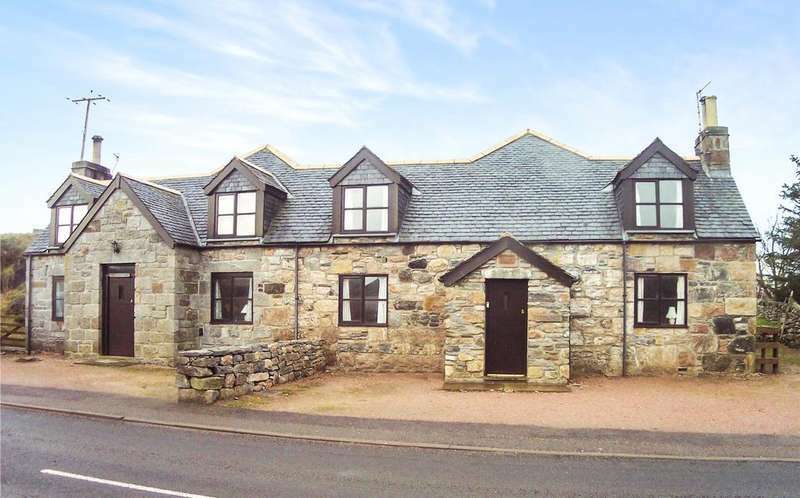 The express estate agency is proud to offer this realistically priced opportunity. 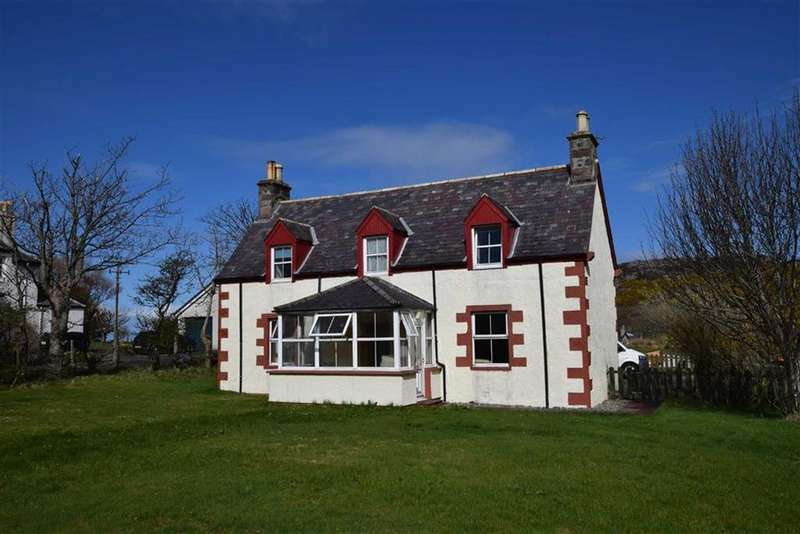 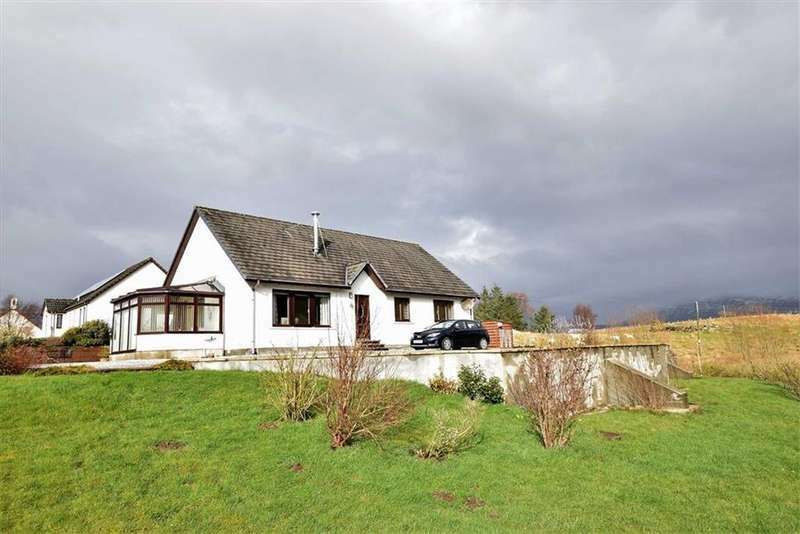 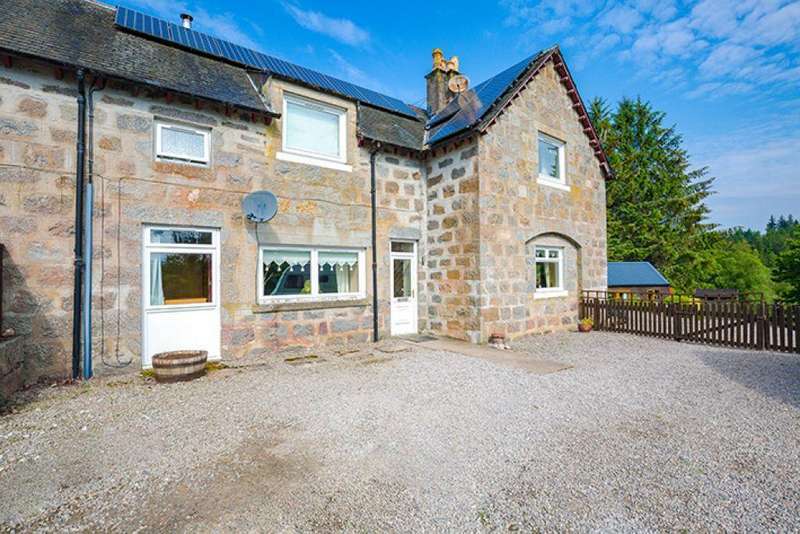 Beautifully presented three-bedroom property in a secluded location on the outskirts of the village of rosehall enjoying superb rural views to the kyle of sutherland.